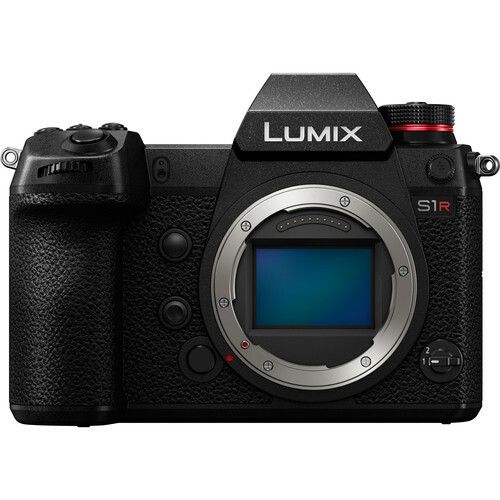 See my Sony mirrorless wish list and other wish lists at B&H Photo. 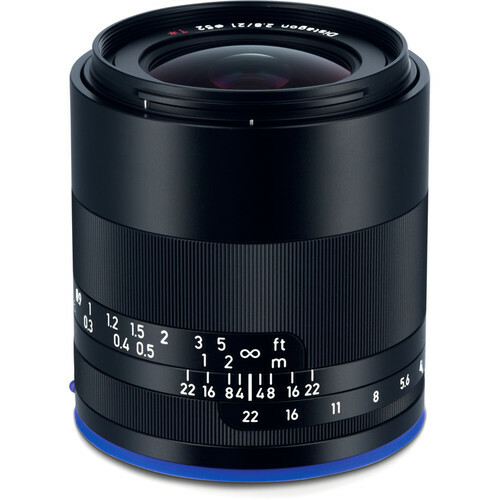 Get the new Zeiss Loxia 85mm f/2.4 Sonnar at B&H Photo. See my review of the Zeiss Loxia 85mm f/2.4 Sonnar in Guide to Mirrorless. 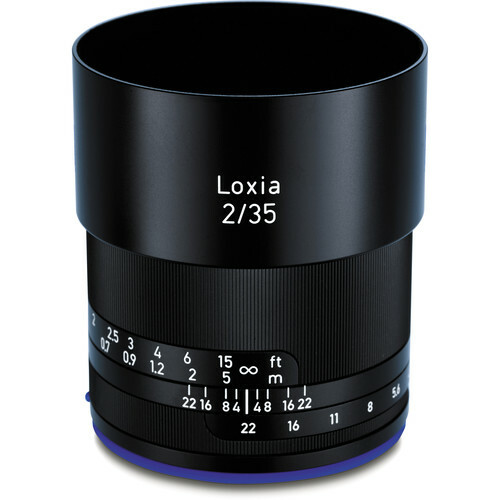 The Zeiss Loxia 85mm f/2.4 fills out the Loxia lens lineup, which now covers 21mm, 35mm, 50mm and 85mm. The Loxia 85/2.4 is a an exciting lens for Sony shooters because it is close to Otus-grade performance, yet native-mount for Sony in a relatively compact package. With a 2 or 3 frame focus stack, I’d bet that many outdoor images can be made that will be jaw dropping in detail—I’m sure looking forward to a 70 megapixel Sony of some sort. 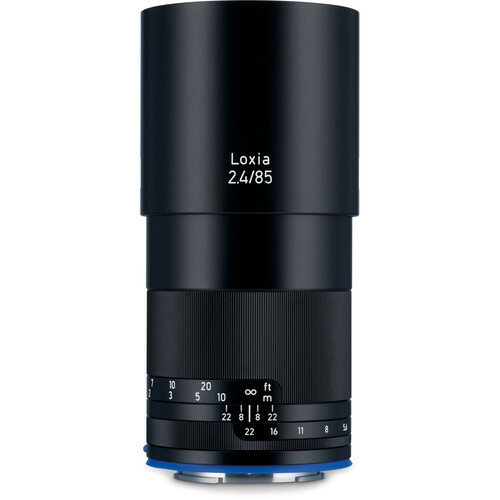 The Zeiss Loxia 85mm f/2.4 Sonnar delivers performance that beats out the best Leica M APO lenses, according to its (measured) MTF chart provided by Zeiss. 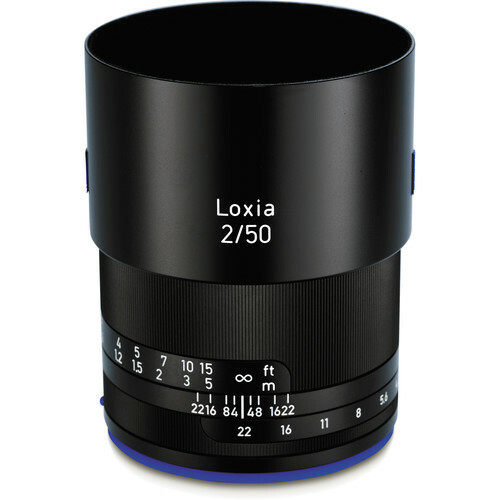 See my commentary on the MTF of the Zeiss Loxia 85mm f/2.4 Sonnar. Pincushion distortion is typical for a medium telephoto lens. Vignetting is about 1 stop wide open—minimal.